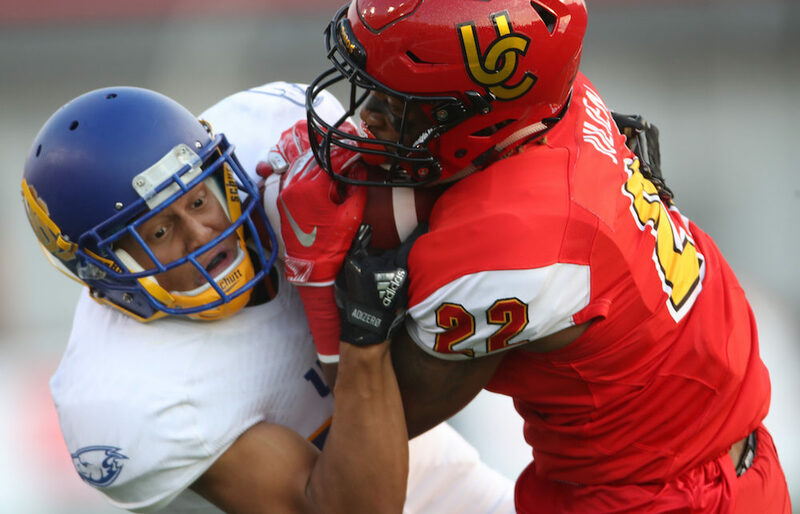 VANCOUVER — Excuse the UBC Thunderbirds for feeling a little on the light-headed side as they get out of bed Saturday morning and ponder their place in the Canada West football world. VANCOUVER — Want to know the location of the quietest place in Vancouver this past Sunday morning? 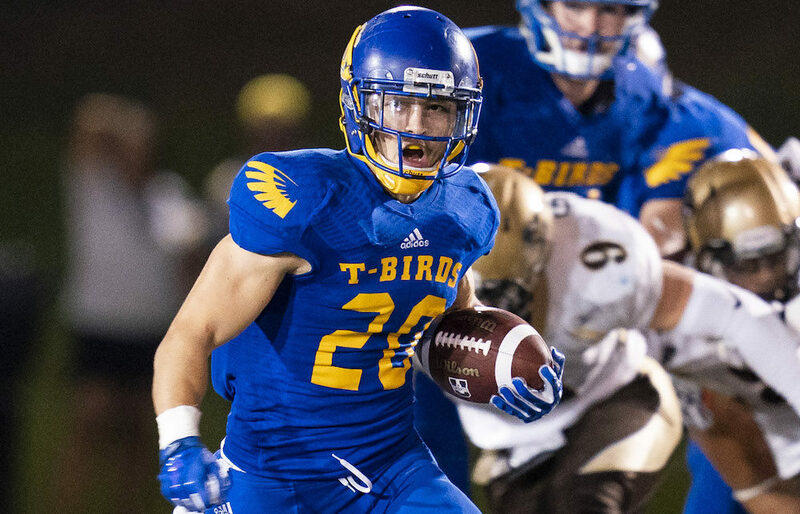 Try the UBC Thunderbirds’ football film room. 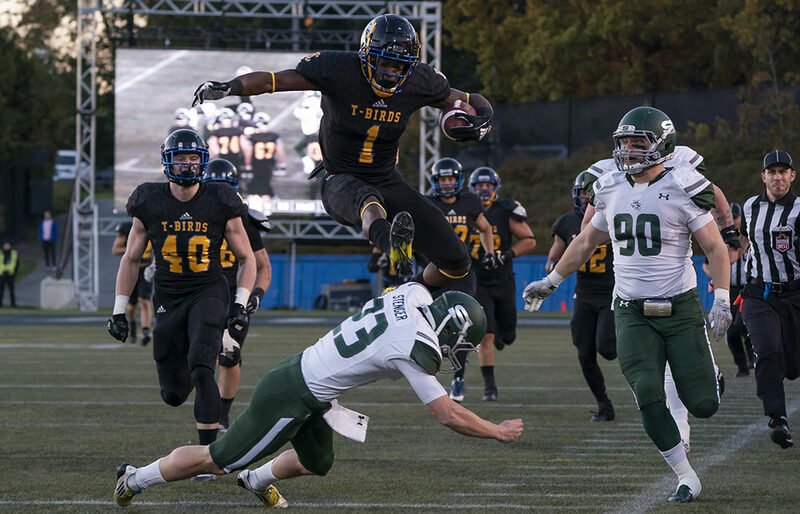 The most lopsided loss of the Blake Nill era at UBC was so decisive that its head coach and sole architect couldn’t help but ask some pretty heavy questions. 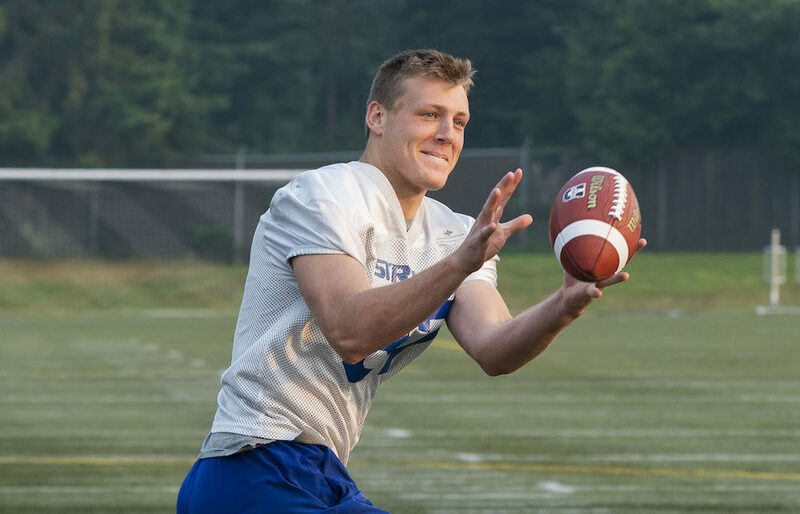 VANCOUVER — Playing out of position on a recreational touch football team named after a fictional television series? VANCOUVER — Nov. 28, 2015. 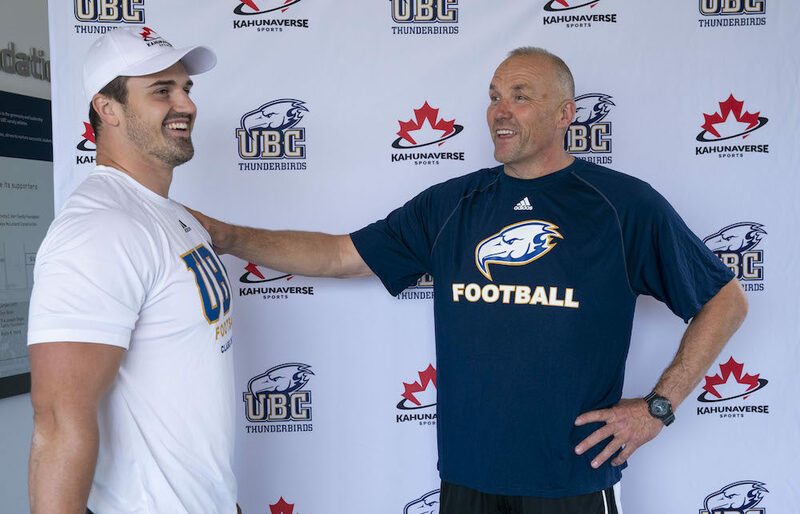 As far as red-letter days in the history of UBC football are concerned, it was one of the greatest ever. 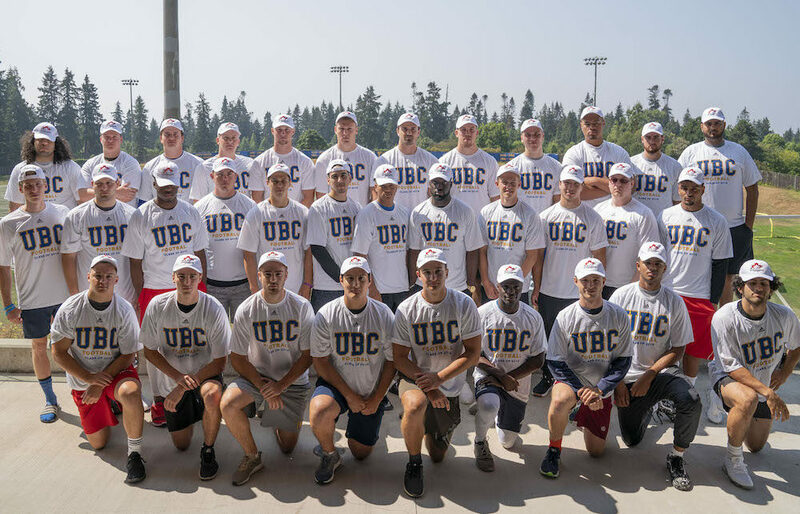 LANGLEY — Welcome to Day 2 of B.C. 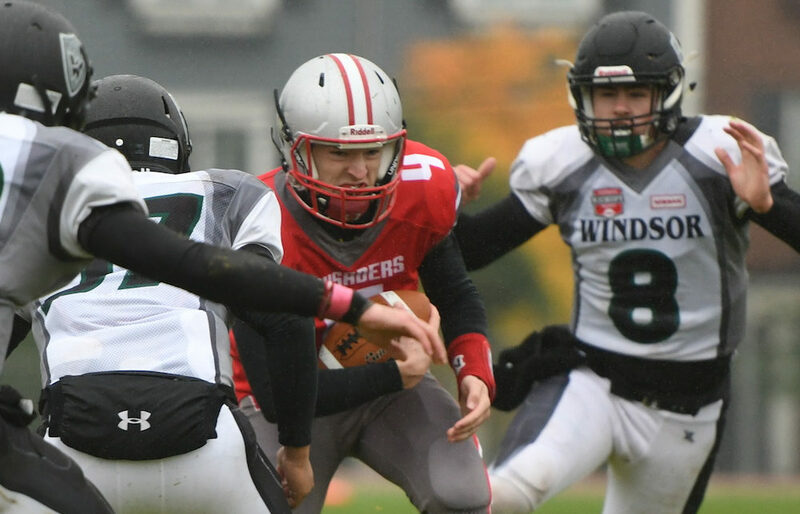 Recruits List Week here at Varsity Letters. 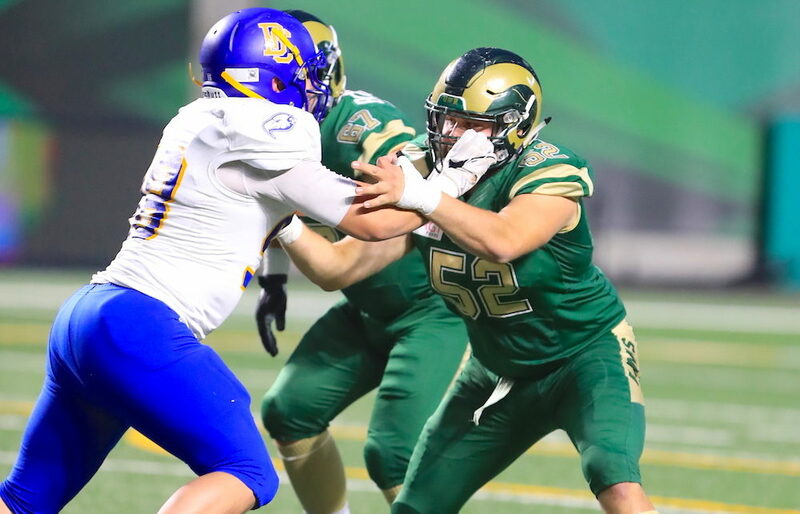 As we mentioned yesterday, we’ll be previewing a sport a day through this week with the entire list set for Sunday publication. 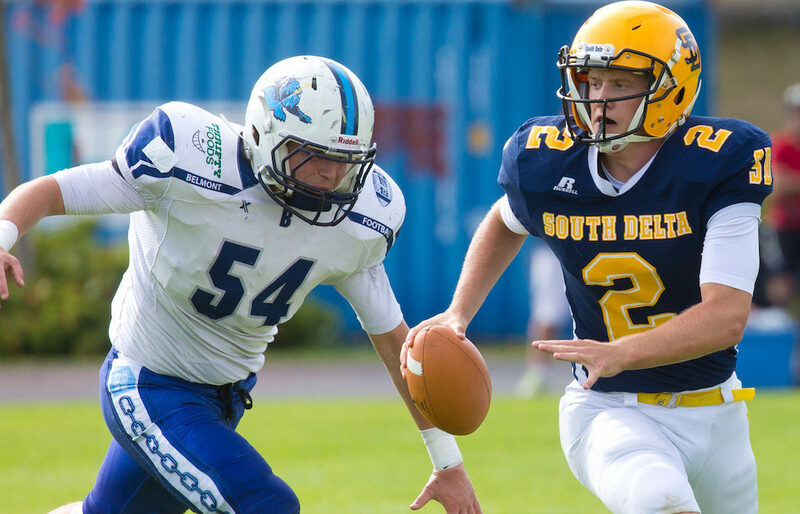 Wednesday is football day! 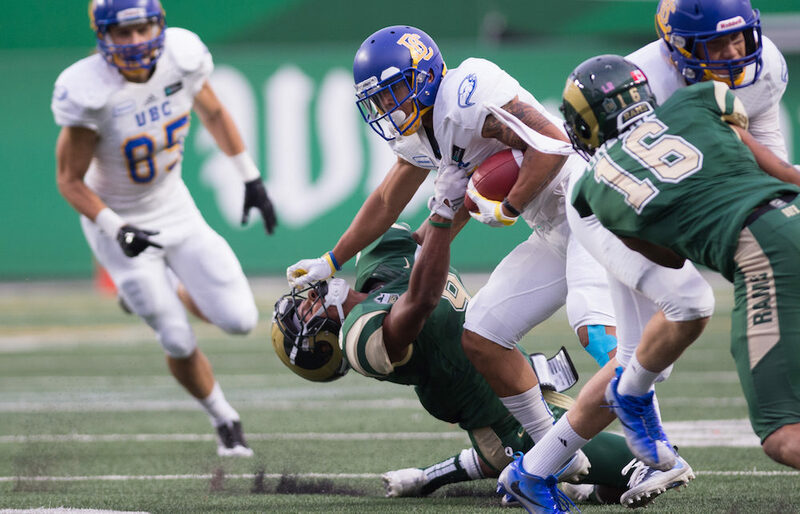 VANCOUVER — UBC football fans would love it if the Michael O’Connor era could last forever.